The Tanglewilde Recreation Center is a non-profit swimming pool and parks that was established to provide summer fun to the residents of Tanglewilde. We are also currently open to the public. We are an organization in Lacey, WA that gets involved in our neighborhood. Volunteers from all walks of life have come together to jointly improve our neighborhood. We want to create a sense of community in the neighborhoods where people live and work. We hope that an increased sense of community will lead to more personal involvement and more cultural, educational and social activities, which will create a better community and a better place for us to live. 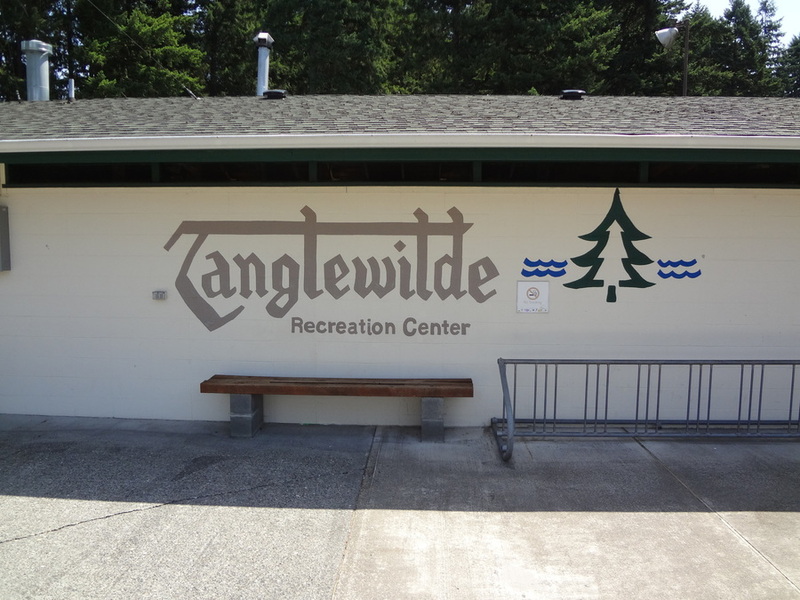 Why was Tanglewilde Recreation Center founded? How did the organization develop and how is it still developing? Find out more about our History. Our committees focus on certain organizational areas within Tanglewilde Recreation Center. Find out more about the areas in which the committees are active. Maybe you would like to get involved in one of them!